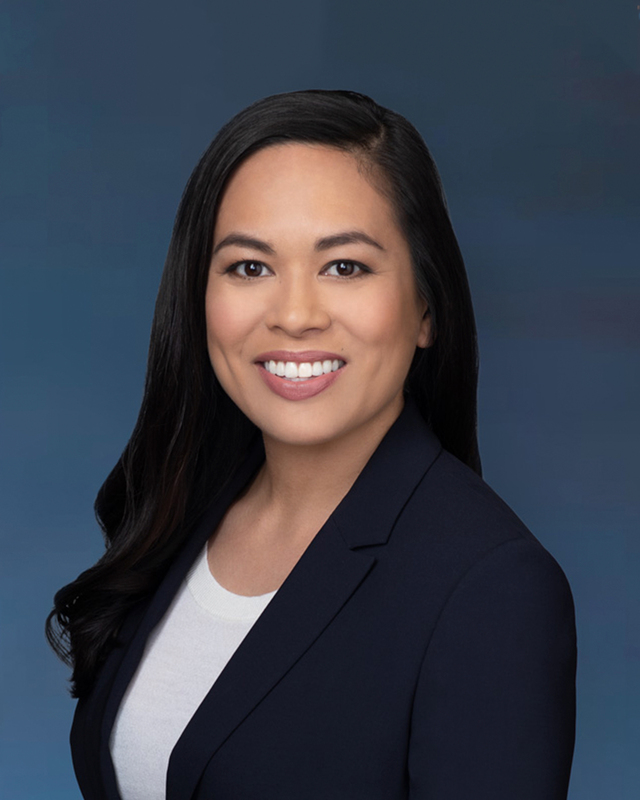 We are pleased to announce the promotion of Summer H. Kaiawe to partner. Summer is a bright and talented advocate dedicated to delivering exceptional client service. We appreciate her contributions over the years and are proud to call her our partner.